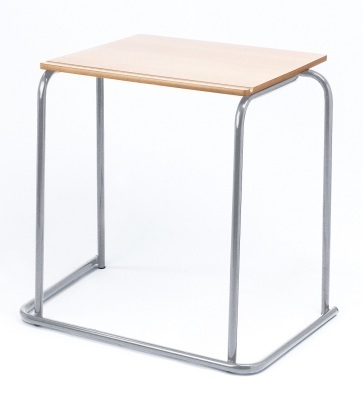 Hard-wearing durable exam table which is easily stackable to ten high for added storage and extra space. Added features of a convenient pen groove and a welded steel frame for guaranteed long product life. Manufactured in the UK and comes with a five-year factory guarantee for security.